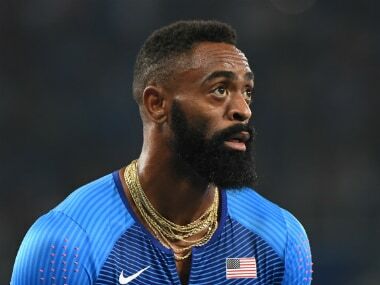 The 15-year-old daughter of Olympic sprinter Tyson Gay was fatally shot in the neck, authorities and the athlete's agent said on Sunday. 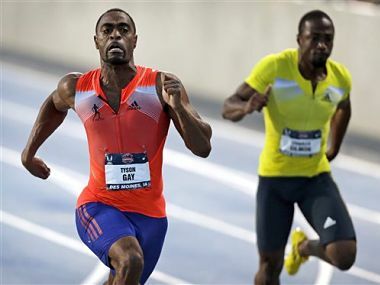 The 31-year-old could have been suspended for two years for his first doping offence but received a reduction because of his substantial assistance, USADA said. 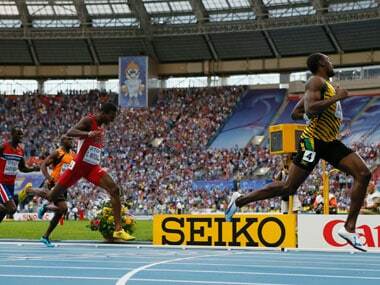 The World Anti-Doping Agency (WADA) issued a statement on Thursday urging JADCO to respond "urgently and appropriately" to Shirley's comments, which have followed a string of positive doping tests returned by Jamaican athletes in recent months. 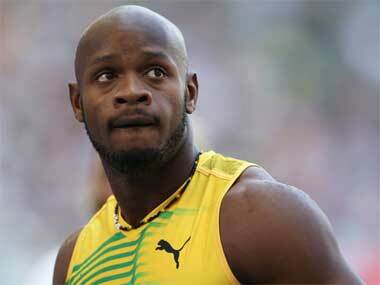 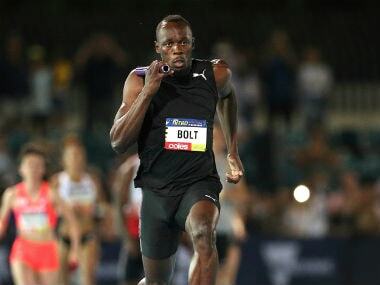 Without real competition, will watching Bolt run get boring? 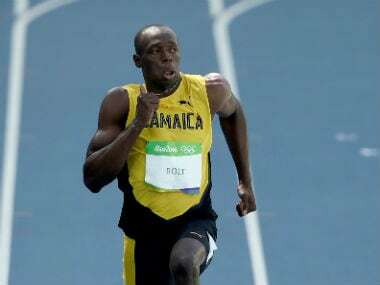 Having secured the same double at the last two Olympics and the 2009 world championships and almost certainly been denied another only by a false start in the 2011 world 100m final Bolt's victories are less races than processions. 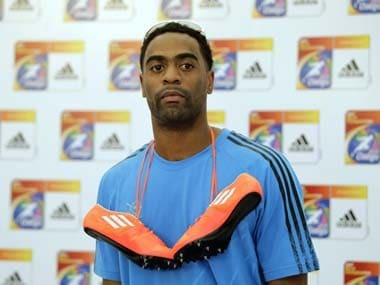 Earlier this month, Gay revealed he had tested positive in an out-of-competition test he took on May 16. 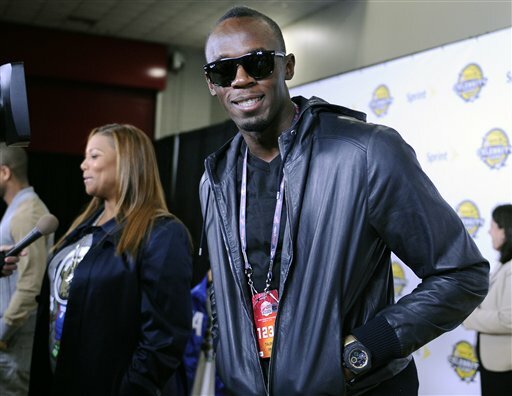 The world's fastest man, though, stopped short of condemning fellow Jamaican sprinters Asafa Powell and Sherone Simpson or American rival Tyson Gay. 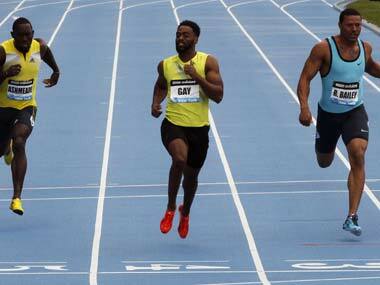 Italian police are investigating the two sprinters and their Canadian trainer Christopher Xuereb on suspicion of violating doping laws, Italian media reported. 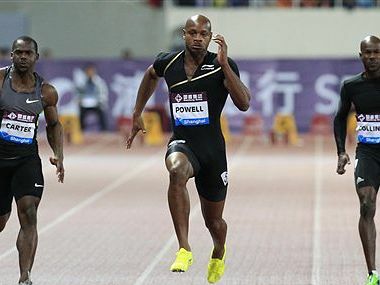 The cases, which were disclosed Sunday, come less than a month before the world championships in Moscow and cast another drug shadow over what is considered the marquee sport of the Olympics.